The California Department of Education Early Education and Support Division is pleased to announce DRDP Online, the new online platform for the Desired Results Developmental Profile. This platform will be rolled out in August with updates and new features added weekly. As a result of input from the field, the new system was designed with flexibility to accommodate multiple program types. The California Department of Education (CDE), in collaboration with the UC Berkeley BEAR Center and the WestEd Center for Child & Family Studies, announces DRDP Online designed to allow teachers, program administrators, and other designated staff to access DRDP instruments and conduct DRDP assessments online via the Internet. DRDP Online stores the data entered by teachers in a secure database and automatically produces a variety of assessment reports, both for individual children and for groups of children. DRDP Online©, a secure cloud application, is provided free of charge to: (1) EESD-funded programs, (2) California Head Start programs, (3) California School Districts and County Offices of Education, (4) California Tribal Child Care and Development Fund Child Care and 5) Programs participating in Quality Counts CA. Beginning in the 2015–16 program year, EESD-funded agencies were required to use the DRDP Online© to obtain psychometrically valid reports. Use of DRDP Online© will also meet the record retention requirement. This means no paper copies of the instrument are required for individual children when assessment data is stored in DRDP Online©. For agencies that use commercial vendors, an Excel format has been provided so data can be uploaded into DRDP Online© to take advantage of the psychometrically valid report functions. Some vendors utilize the Excel DRDP template, but unless the data is uploaded into DRDP Online, the reports yielded are not the DRDP Online psychometrically valid reports. School-age programs that are using the complete version may receive group data summaries using an Excel spreadsheet, available by request. The Excel sheet provides averages instead of pyschometricaly valid data. Contact desiredresults@wested.org for the Group Data Summary Excel version. Use of an Excel DRDP template simply shows that data has been downloaded from a system other than DRDP Online, but does not constitute psychometrically valid reports. Data input into DRDP Online meets the data retention requirements; including data used to generate psychometrically valid reports. Currently, no other data system has the DRDP psychometrically valid reports. The option Upload Records For Enrollment allows you to create and add new child records in the current rating period. Use these templates to enter new child information with or without ratings. DRDP Online Reports Updated June 2018 -This document lists reports available in DRDP Online and provides a brief description of each report. 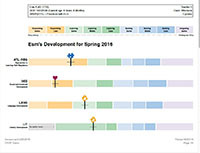 The Class Detail Report provides names by measure for each development level for teacher planning purposes. This report provides scale scores by domain for individual children. 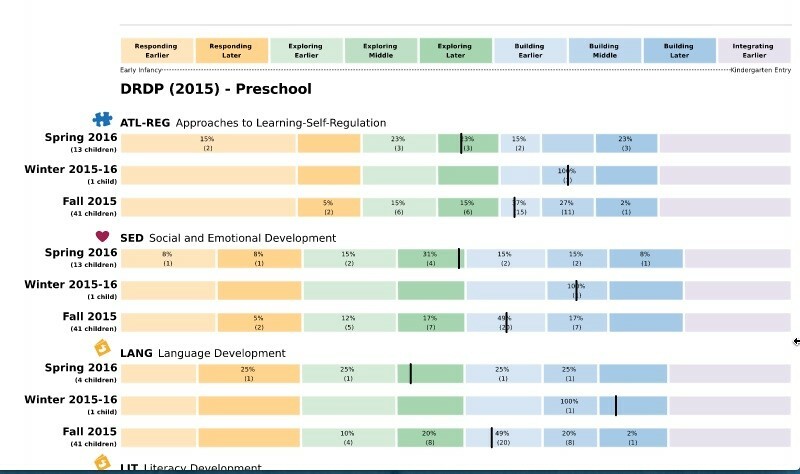 The Child Progress Report provides a child’s progress using scale scores by domain over two rating periods in the same year within a single age-group instrument. Ratings are grouped by domain. The Group Detail Report provides percent by measure for each development level for agency planning purposes or agency reporting purposes. This report provides scale scores by domain for a group of children and has the number of children at each level in the domain. 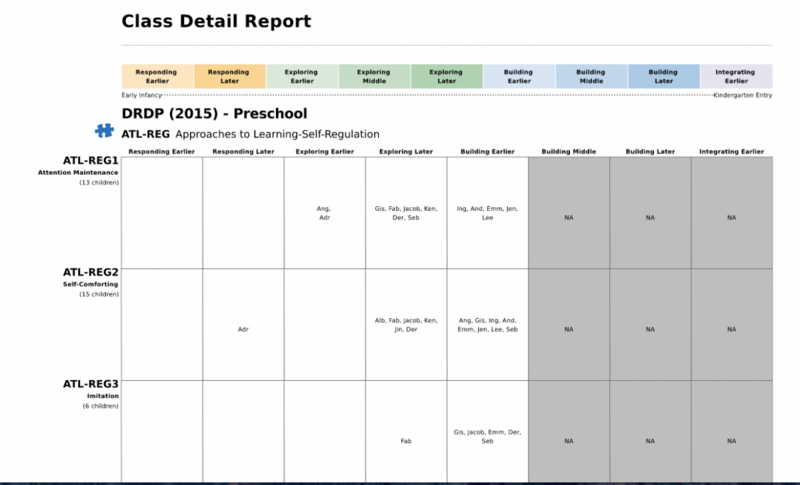 This report can be pulled for a class, for an agency, or for a specific group of children, such as four year olds who had ELD measures completed. The Group Progress Report shows the overall level of development in each of the separate domains measured by the DRDP assessment for the same group of children, in the same set of age groups, over a period of time. The Parent Report is a summary report for parent conferences that includes Child Progress over time. It includes graphics and descriptors to show the child’s rating and additional descriptive information about the child’s progress. 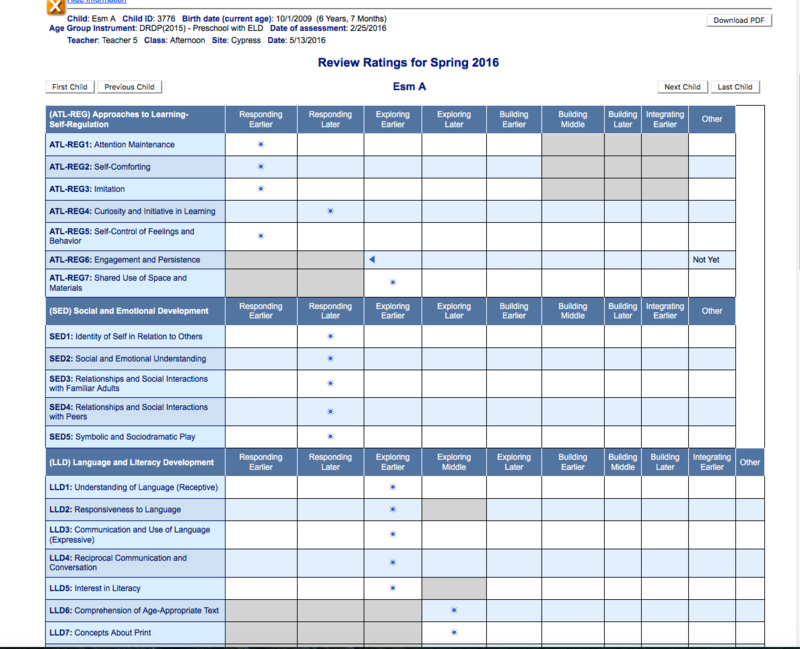 The Rating Completion Report by Teacher allows administrators to view the statistics on the ratings that have been completed by teachers for the current rating period. This is for administrators to use to view if teachers have completed the assessment. 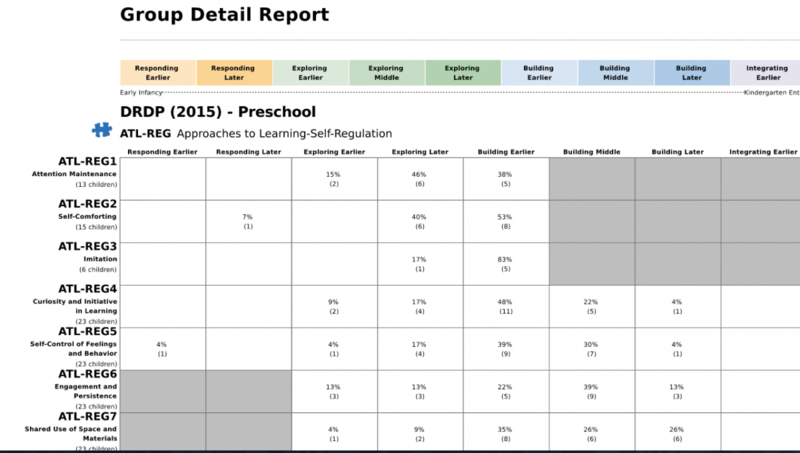 This Review Ratings report shows which DRDP measures have been rated for an individual child so far during the current observation and assessment. Measure names appear down the left side, in the same order as in the DRDP. Developmental level names appear across the top. A (☀) symbol indicates the developmental level rated for the measure. A (☀▶) symbol indicates that the level was rated and that the box for "Child is emerging to the next level" was also marked. A row with no symbol means the child has not yet been assessed for that measure or that "Unable to rate" was marked. Register now for DRDP Online! DRDP Online is available free of charge for agencies funded by CDE’s Early Education & Support Division (EESD), California Head Start programs, California tribal CCDF and Head Start programs, California K-12 school districts, California Community Colleges, California State Universities, University of California campuses and for any family child care home or agency, public or private, involved in the QRIS Quality Counts California. Agencies or school districts may obtain a DRDP Online CLOUD account by submitting a completed Agency Identification worksheet by an authorized person that includes the agency vendor code or the district CDS code via the Upload link below. DRDP Online will contact the executive director of the agency to verify the authorized agency representative to administer the agency’s DRDP Online account. Once signed EULA and verification are received, the DRDP Online team will assign login credentials. The login information (URL link, user name, and password) for the agency or district DRDP Online account will be emailed to the representative within two weeks. This email will include instructions for creating individual DRDP Online accounts for the teachers within the agency or district who will be using DRDP Online to assess the children in the classroom. For other California-based agencies, the cost for DRDP Online varies depending upon type and size of agency. 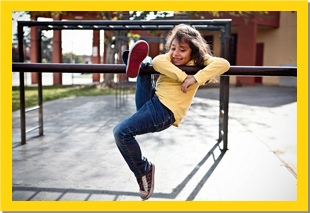 A flat yearly fee of $50 applies to CA family child care homes. For other CA agencies, the rate is $300 per year for an enrollment up to 200, with an additional $2.00 fee per child over the 200 mark. For out- of-state agency pricing or for additional information, please contact WestEd at 1-800-770-6339.